IV popularly known as ‘Birex’ is a Ukrainian based Nigerian artist with an exceptional talent and drive. 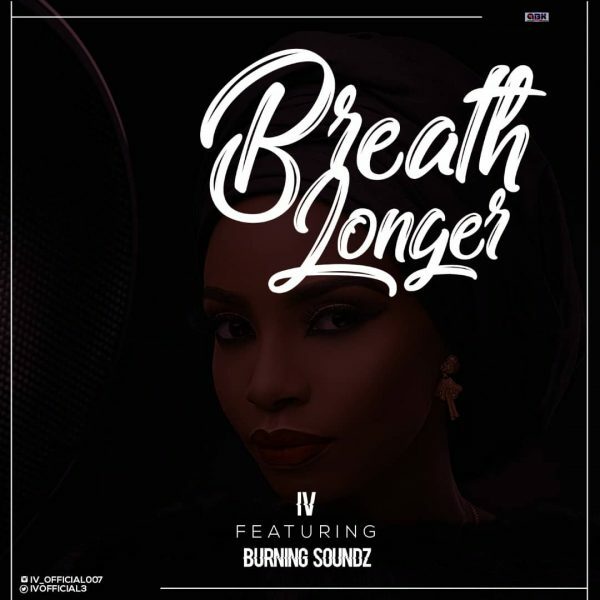 This time he has decided to team up with an award winning producer based in the northern part of Nigeria by name Burning soundz on this new club banging single (breath longer) And also “ LOOSE HEAD ” featuring Arewa Rap queen ‘ Aboki Chic ‘. Music produced by YAKZY ,mixed and mastered by DOBZ BEAT. Without any doubt IV the Kaduna state born artist is a force to reckon with. 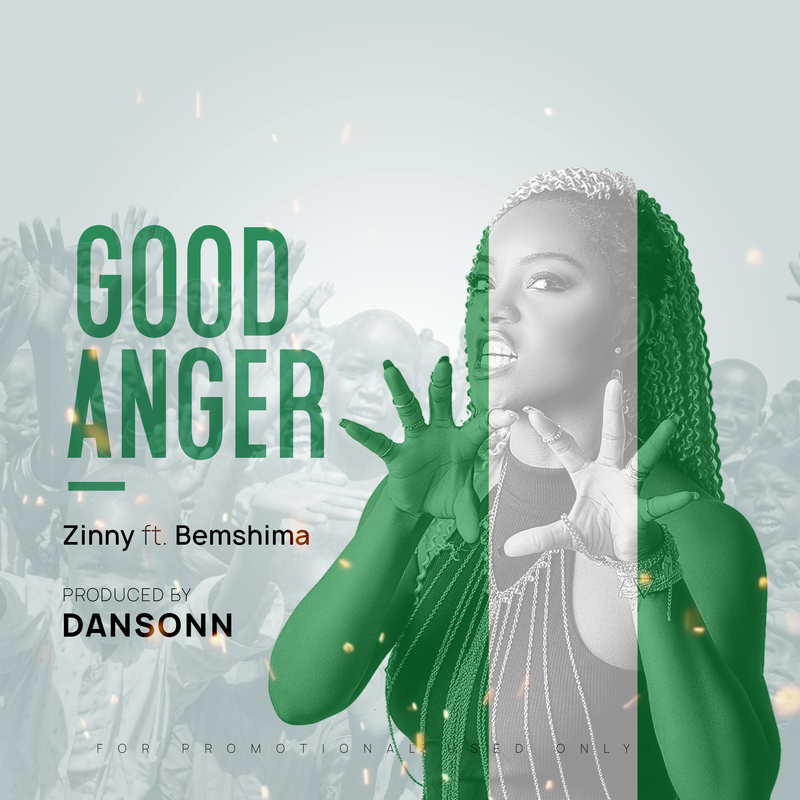 Song produced mix and mastered my Burning soundz hit the download button and download this incredible song.